Aston Martin has finally resurrected the Virage nameplate--11 years after it was last used by the British luxury sports carmaker. "100 years of automotive history has demonstrated that evolution delivers the best solutions in time. 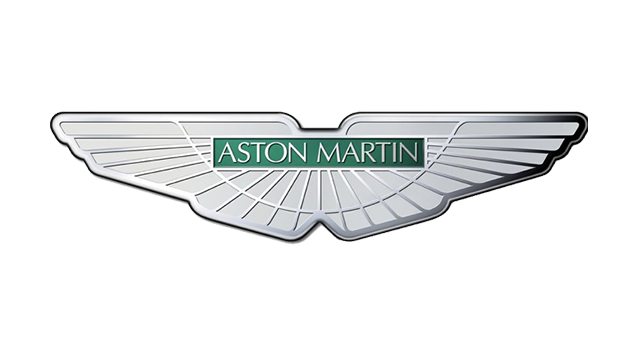 So it is with Virage," said Aston Martin chief executive Ulrich Bez. "It is the next level of evolution in our VH architecture strategy and it does everything with the perfection that you would expect today. It is the perfect balance of opposites." The Virage bears design touches inspired by its stable mates like the shape and the aluminum front grille but it still sports its unique look as a modern interpretation of the iconic Aston Martin. The cabin is also classic Aston Martin, with each Virage taking 70 man hours for expert craftsmen to hand-stitch the finest Bridge of Weir leather that creates the famous interior long associated with the brand. As a design touch, a pinstripe welt flows down from either side of the fascia, and along the seats and doors. Powering the Virage is a hand-built 6-liter V12 engine that produces 490hp and 570 Nm of torque. Translating all that power through a carbon-fiber prop shaft and to the rear wheels is a six-speed Touchtronic II automatic transmission that, mounted on the transaxle, contributes to a perfect 50:50 weight balance. Keeping all that in check are the Carbon Ceramic Matrix brakes, which come as standard with the Virage. To aid the Virage's dynamics and help it deliver an engaging yet more refined driving experience, a new Adaptive Damping System is added, which analyzes the road to help the car adjust under different conditions. In normal mode, the system can select up to five different stiffness settings while five more settings are available in sport mode. A 'Sport' button on the fascia also lets the driver select a sharper throttle response and results in faster gear changes while holding the gears without automatically shifting up at the revolution limiter. Aston Martin is slotting the Virage between the more elegant DB9 and the overtly sporty, high-performance DBS and will be available either as a coupe or as a Virage Volante convertible. Does it have a space in your garage?